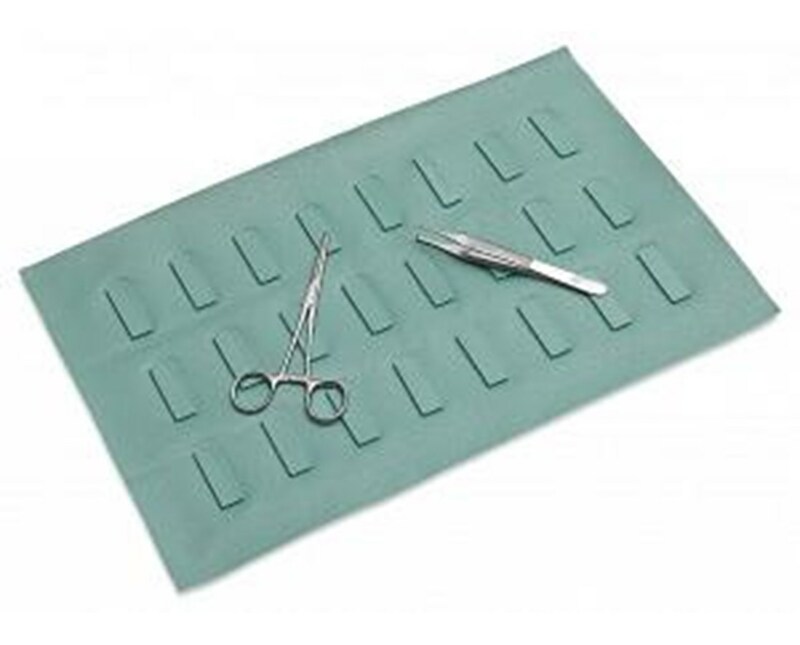 The Magnetic Drape is a disposable drape and safety product specifically designed to attract surgical instruments on the sterile field. The magnetic drape helps to minimize the risk of percutaneous injuries. 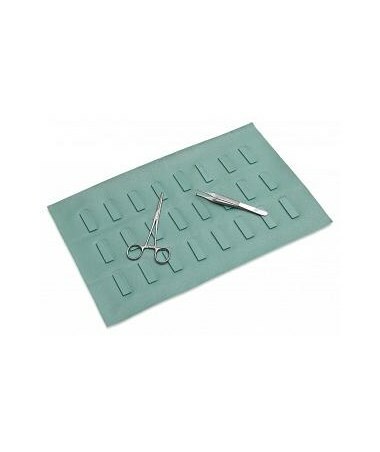 The magnetic drape provides for safe, effective instrument transfer in the operating room. It is flexible and can conform to any shape for secure positioning. The raised magnets give strong holding power and allows the instruments to be grasped easily. Basins and trays are also available that can fit to the drape and allows for greater functioning.